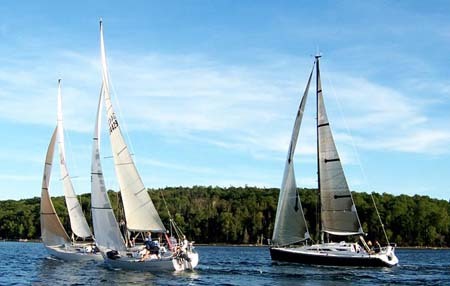 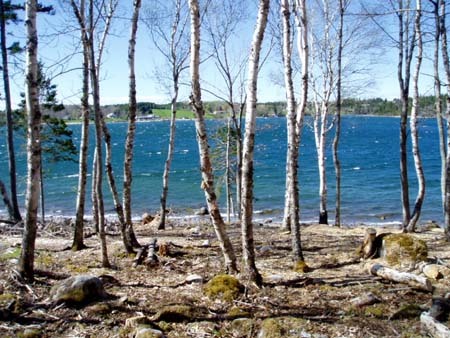 Set on the southern reaches of Mahone Bay, 2nd Peninsula is an exclusive and sought after location, surrounded by some of the finest sailing waters on the Eastern Seaboard. 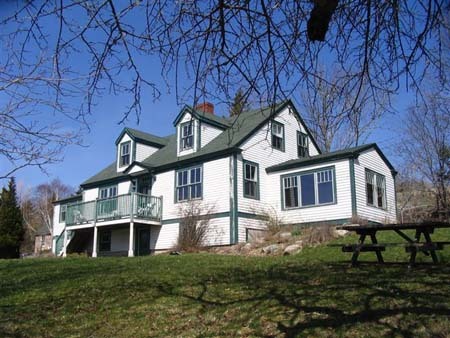 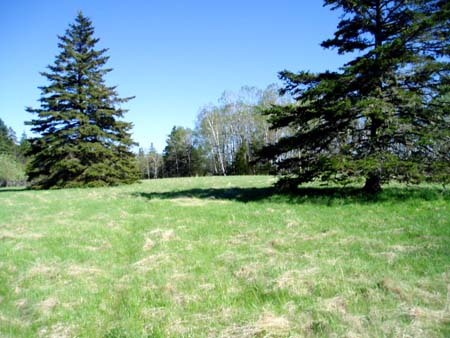 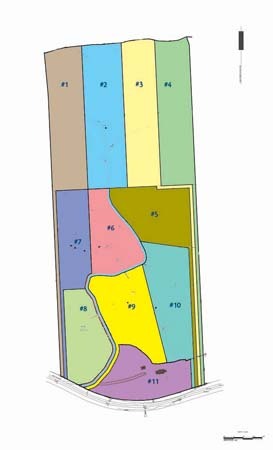 2.5 kilometres due north of historic Lunenburg, this 14 property green housing development shares respect for the land, the old woods and the surrounding waters. 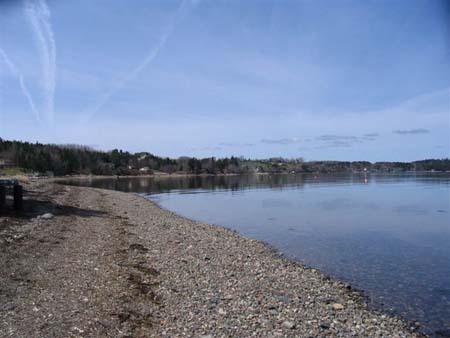 Tranquil & pastoral with a rich agrarian & seafaring history, these gentle lands span the peninsula from shore to shore, wonderfully elevated in the center with a gradual slope towards the sea on both shores. 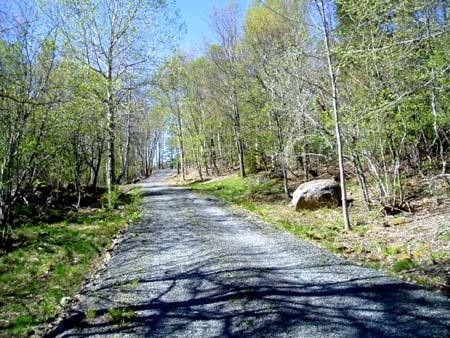 A winding tree-lined private road accesses the properties which range from sweeping pastures to mixed forest, some with sunny south slopes, all with abundant wildlife and even one with an osprey nest. 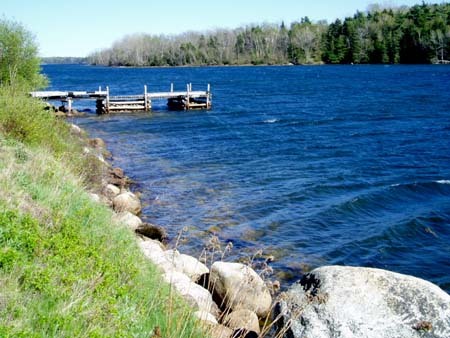 Coordinating with the respective planning authorities, Solterre developed protective covenants, design criteria & sound ecological & energy-efficient building policies, road building, septic system approvals, lot sizing & easements and access to power.